Hunter Councils Environment Division, with assistance from our member Councils, prepared a submission to the NSW Governments proposed Biodiversity Reforms. The Councils of the Hunter, Central Coast and Mid Coast region of NSW agreed that the proposed reforms would fundamentally undermine the local environmental and biodiversity protection efforts of Councils and communities, and remove the ability to consider and manage cumulative impacts of clearing and developments. Consultation processes and timing for response were inadequate for the scale of the reforms, especially compared to other reforms currently being undertaken (Coastal reforms, Environmental Planning & Assessment Act, Growth Plans and Local Government Reforms). The reinstatement of explicit environmental standards such as “improve or maintain” to the legislation, as without these the reduction and dilution of standards associated with offsetting as the basis for the Biodiversity Assessment Methodology could lead to widespread clearing and species and biodiversity loss. Simplification of the complex administrative systems still included in the new Bills. The Bills do not address issues where this new legislation interacts with the Mining Act, Environmental Planning & Assessment Act, State Environmental Planning Policies, Local Environmental Planning Policies or Development Control Policies. Clarification of how these conflicting legislative instruments will manage Biodiversity loss, as the Local Land Services Amendment Bill is largely deregulating land clearing which directly reduces the effectiveness and intent of the Biodiversity Conservation Bill. Recognition that there is increased resourcing needs and responsibilities on local government, yet without the detail provided in Regulations, SEPPs and Guidelines, it is impossible to quantify the quantum of increased responsibilities and impacts on current council planning and compliance management systems. 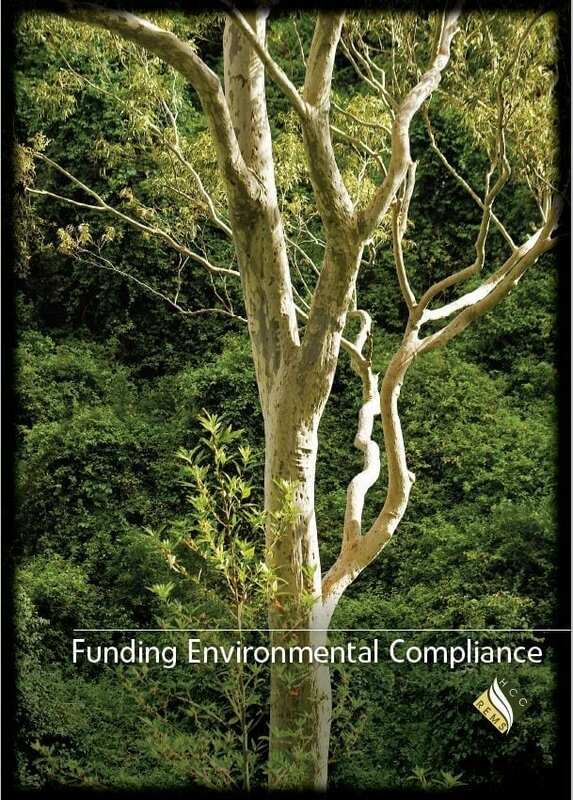 Too much flexibility: the introduction of the Biodiversity Conservation Fund enabling developers to offset their obligations through a payment, and commence works without any authority (or the Biodiversity Conservation Trust) knowing if the required offsets area available is in direct contradiction to the ESD precautionary principle. Too much discretion: the Biodiversity Assessment Methodology will provide details of the offsets required for any given development or activity, yet the planning authority has the ability and discretion to discount the offsets, this has the ability to undermine the system as local politics will ultimately determine offsets, not science and biodiversity conservation requirements. Limited to no ability to gauge, manage or modify processes to respond to cumulative impacts of clearing and developments. The allowable activity, clearing to codes and clearing in urban areas, coupled with 10/50 regulations, State Significant Infrastructure, State Significant Development and continued Part 4 developments (EP&A Act) mean that an unprecedented amount of land clearing can occur without approval, or mapping, and therefore direct and timely consideration of the cumulative impact of clearing cannot be provided.